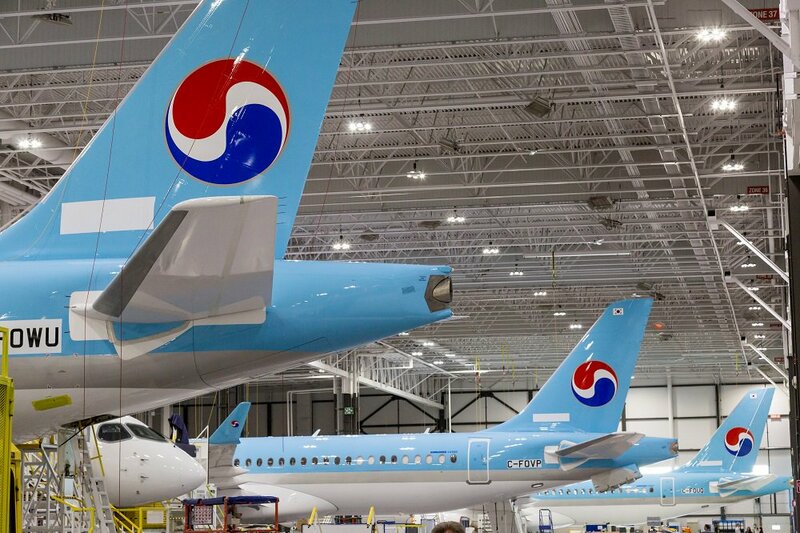 This region is expected to take delivery of 2,050 aircraft, or 16 percent of a worldwide market for 12,550 aircraft valued at $820 billion U.S. Asia-Pacific deliveries should consist of 1,050 large regional aircraft (50 to 100 seats) and 1,000 small single-aisle aircraft (100 to 150 seat). The drive for domestic and regional connectivity means that the fastest traffic growth in the region would be seen from small and medium-sized cities with challenging airports. This is creating an increased number of point-to-point routes where the traffic is insufficient to allow economical operation of a larger single aisle aircraft. 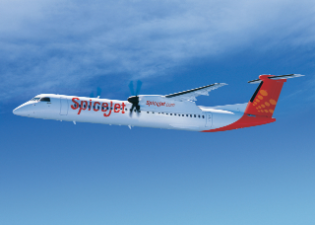 Thus, the increasing demand for high-performing regional and small single-aisle aircraft. In the region, over 60% of all routes flown today have demand for less than 150 passengers per day. The forecast says that by 2036, intra-regional traffic will account for 80 percent of all Asia-Pacific demand, with the majority of passengers taking short-haul flights of under 500 nautical miles (925 km). 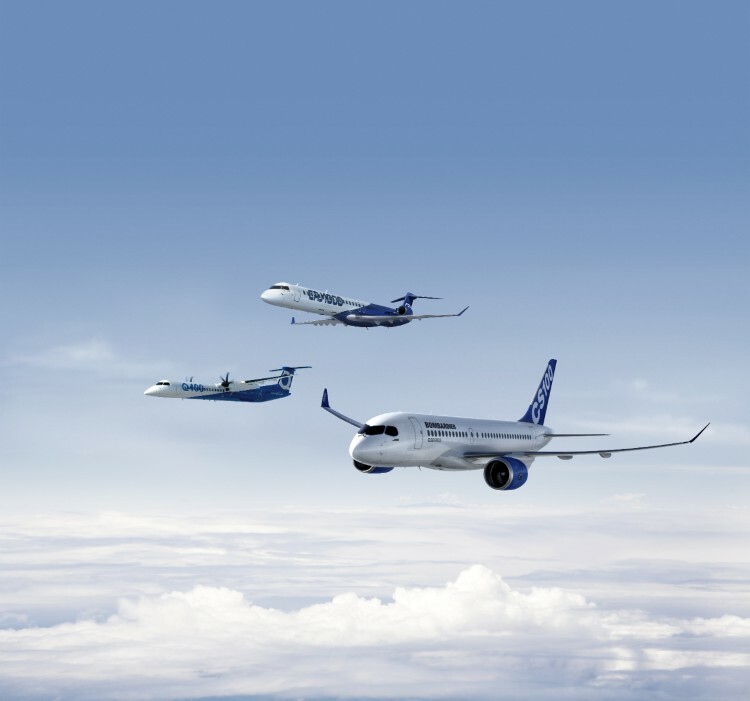 Bombardier developed its all new C Series aircraft, to fill an emerging 100- to 150-segment between large regional jets and large single-aisle aircraft. 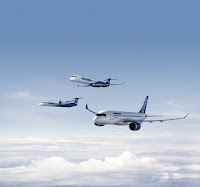 The launch customer for the C Series in Asia was Korean Air, who ordered 10 CS300 with 10 options. Korean Air has taken delivery of two CS300 aircraft to date and had their first revenue flight from Seoul to Ulsan on 20th Jan this year.